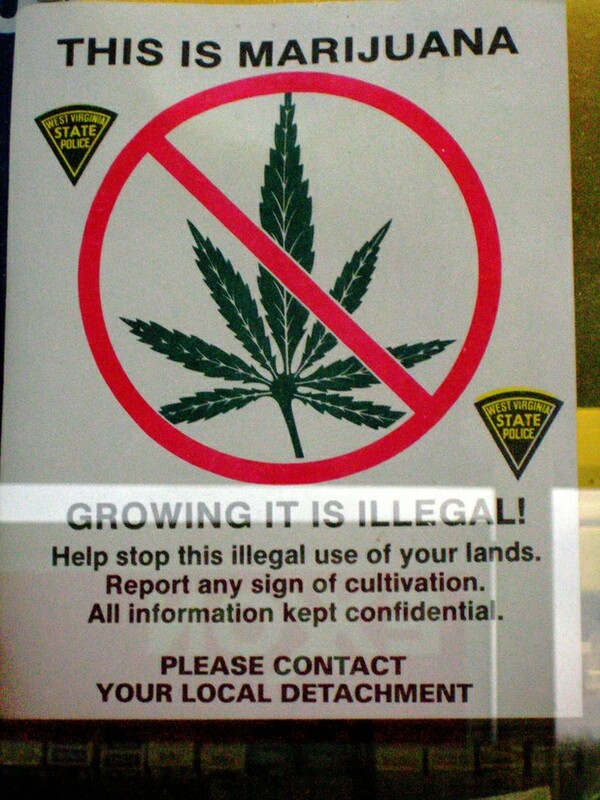 MI state police is asking outdoor enthusiasts to watch out for cultivated marijuana plants. Michigan police have asked campers, hunters and outdoor enthusiasts to report any suspicious hemp plots they discover in the nearly seven million acres of the Michigan forests. Last month, a plot with 9,000 plants was found on the Upper Peninsula and Wisconsin border. Law enforcement officials were eager to point out that no plots should be investigated in person, and to report sightings to the police without entering the suspected growth area. With every plant being worth about $1,000, marijuana is an investment that growers want to protect: Police have reported various injuries due to booby-trapped plots, and in Peltomaa, a 10-year-old boy who was squirrel hunting was shot after coming across a marijuana plot. National Forest agents have been killed, too. Although most reported sightings turn out to be for actual marijuana, officials pointed out that some weeds can be mistaken for marijuana. Most commonly mistaken is cinquefoil, also known as potentilla. But as the season wears on, it gets easier to tell a marijuana plant apart due to its height. It can grow up to 20 feet tall. Each main leaf has five to nine sawtooth-edged leaflets, and although the number of the leaflets can vary they are always an odd number. Indicators to look out for when you discover an outdoor grow operation include camping gear or recreational vehicles on wooded property where recreational activities wouldn’t commonly occur; heavy traffic; non-farming people who purchase fertilizer, PVC pipe, chicken wire, camouflage netting and clothing; irrigation or PVC piping in wooded areas; and even guarded or patrolled woods, swamps and remote areas. To report a marijuana plot, call 1-800-235-4367, or the Department of Natural Resources’ Report All Poaching Hotline at 1-800-292-7800.